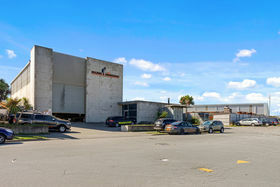 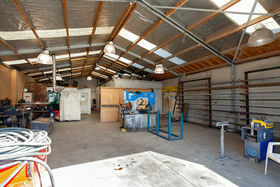 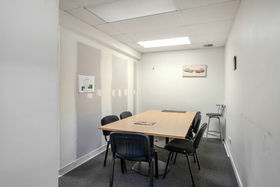 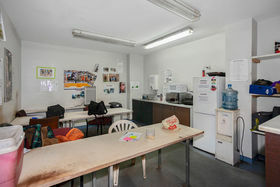 This property has an excellent proportion of warehouse/office/yard. 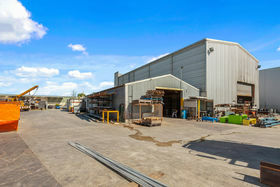 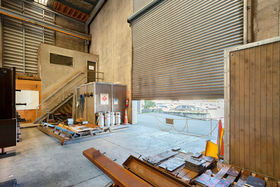 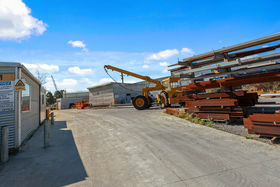 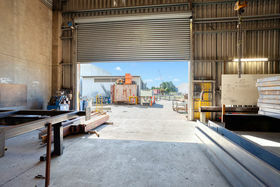 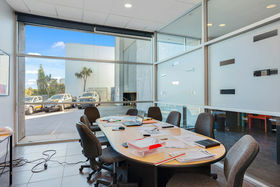 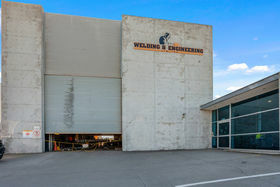 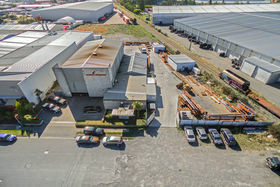 It's currently used for engineering purposes and with the current tenant expanding, an opportunity awaits. 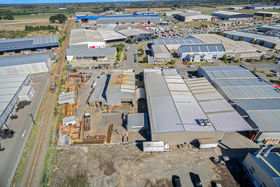 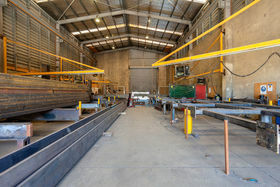 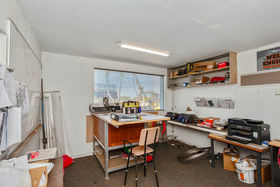 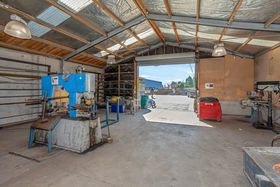 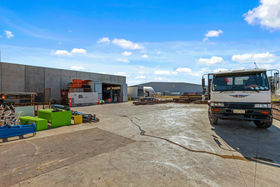 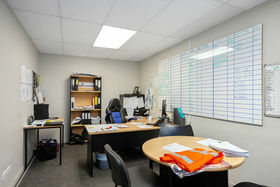 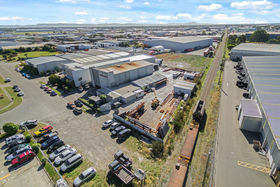 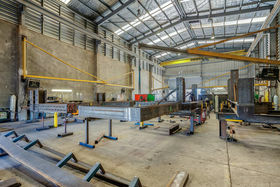 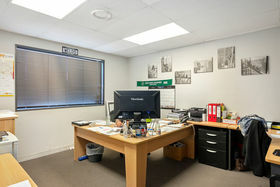 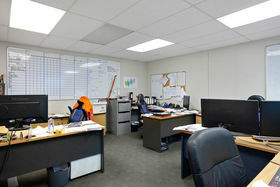 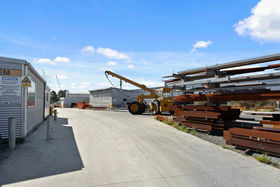 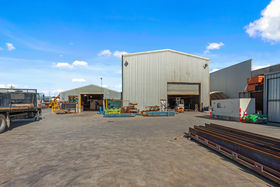 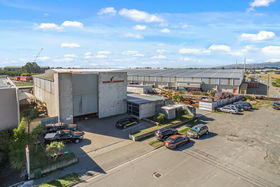 Property details -578.3sqm Warehouse/workshop -165.5sqm Office & Amenities -2,000sqm Sealed Yard -12 Carparks Don't be shy, give us a call today.